Any day spent on the beautiful, expertly made Free Ingwe is a good one. 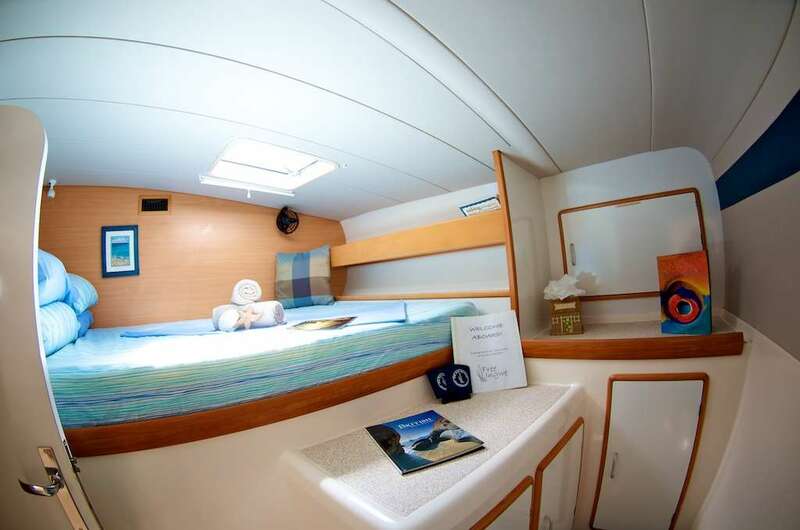 The second you step onto this 45-foot vessel built in 1998, you will wonder why you waited so long. 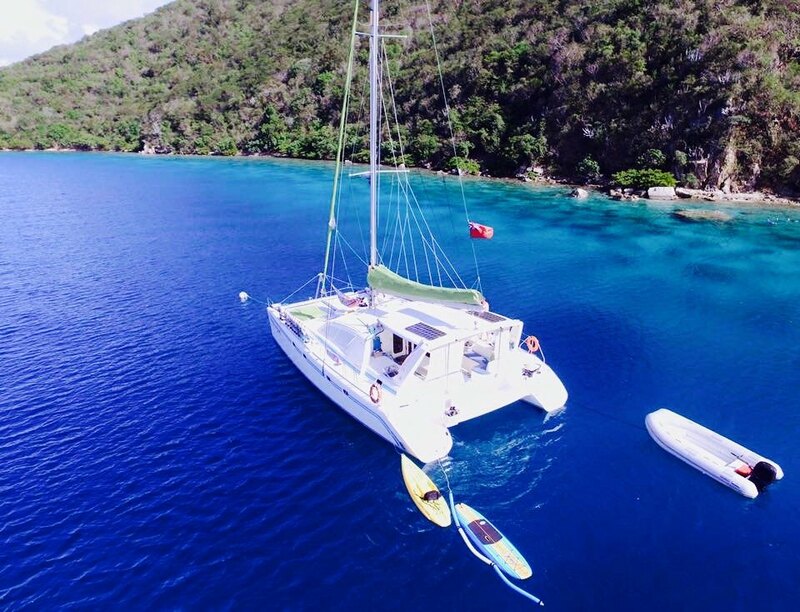 This spacious and sturdy boat is the perfect way to enjoy and explore the British Virgin Islands in style. 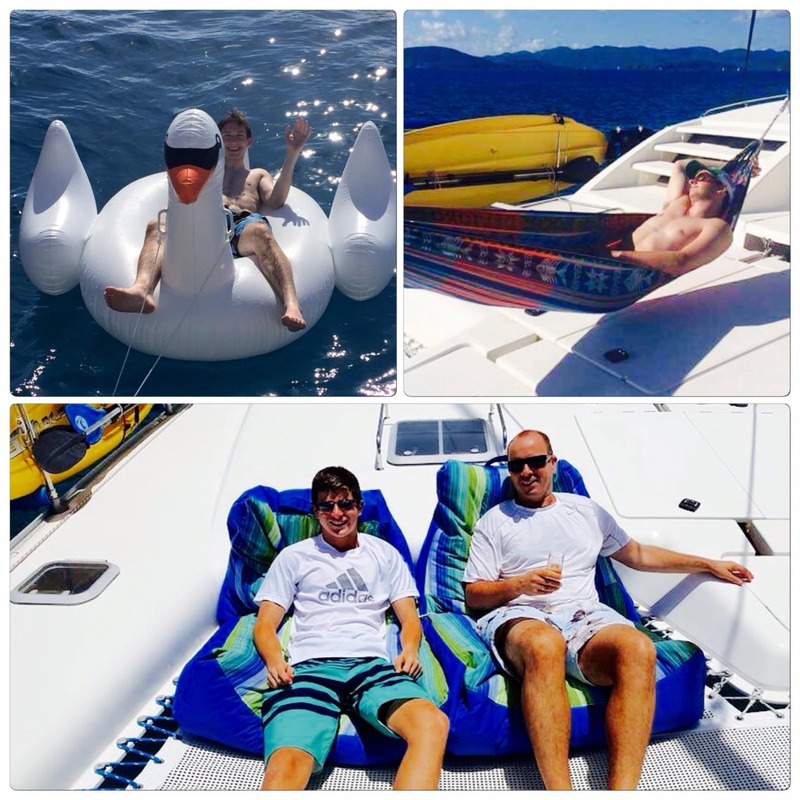 You and your friends won’t be wanting for anything in terms of comfort, recreation and fun if you book a trip on this top-notch yacht. 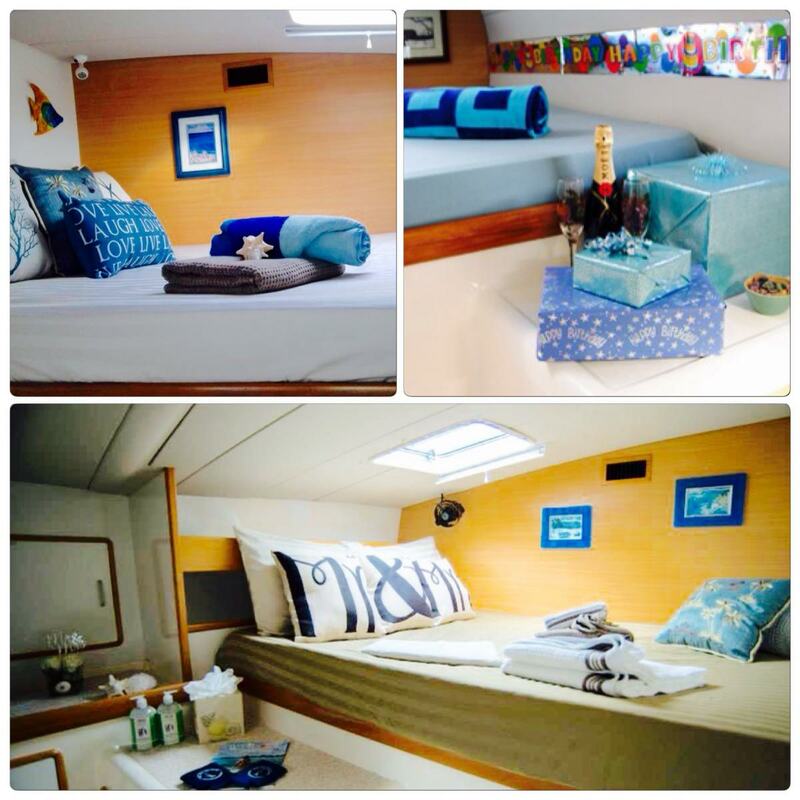 Your satisfaction and relaxation are the most important things on this incredible boat, built by Robertson and Caine. The three queen guest cabins are built and designed solely with your enjoyment and comfort in mind. Convenient ensuite bathrooms give you beautiful solitude when you want it. Rinse off in your own shower after being pleasantly tired out by the many activities available on this ship. 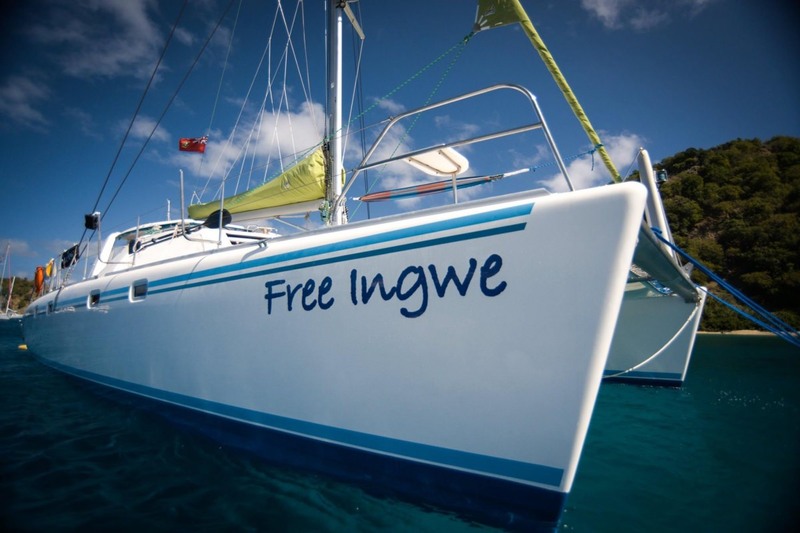 From snorkeling to kayaking to the onboard trampoline, there’s no way you’ll be bored for even a minute of your time on Free Ingwe. iPod /Device jack to plug into our onboard stereo system, speakers wired indoor/outdoor areas, cockpit and front trampoline areas. High speed WiFi on board for guests 5 GB per charter. 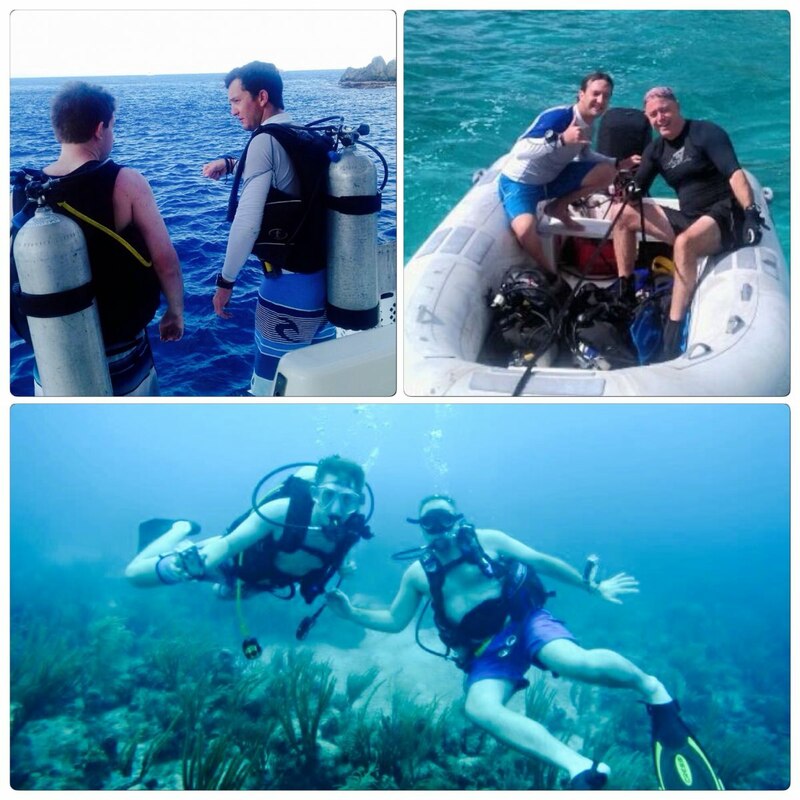 On board PADI Dive instructor guided dives and full range of course instruction options. See DIVING section for more info. Tyler and Erika are heading off to new adventures at the end of July 2018 -- best wishes to them! UK born, Daisy has been connected to the sea all her life. Her sailing career began at the age of 3 weeks old, on the Norfolk Boards. She spent her childhood sailing dinghies, and keel boats along the River Yare, and her teen years training with the RYA, at her local sailing club. During her early twenties Daisy balanced her time between sailing & school; graduating from the University of Kent with an Honors degree in International Relations, while also earning her commercial endorsements as a professional yacht skipper. Foregoing the “proper” office type job, Daisy decided to take to seas, and has never looked back! Daisy has crossed the Atlantic four times, cruised both the eastern and western Atlantic shores, the majority of the Mediterranean and much of the Caribbean. She has held positions as 1st mate, sailing instructor, yacht captain, and yacht chef in the United Kingdom, Greece, Croatia, Antigua and the BVI. Daisy loves entertaining guests and has a passion for cooking. A foodie at heart, Daisy’s culinary training has been in motion for some time. Being such a worldly sailor, Daisy has had opportunity to take cuisine specific courses in many food-centric hotspots. She prides herself transforming classic dishes, into fresh healthy meals, with a Caribbean twist. Having chartered with as many as 12 guests, Daisy can expertly adjust meals to meet a variety of dietary needs. Guests are sure to be charmed by the multi-talented Daisy, her easy going personality, wonderful galley creations, and expertise at the helm. 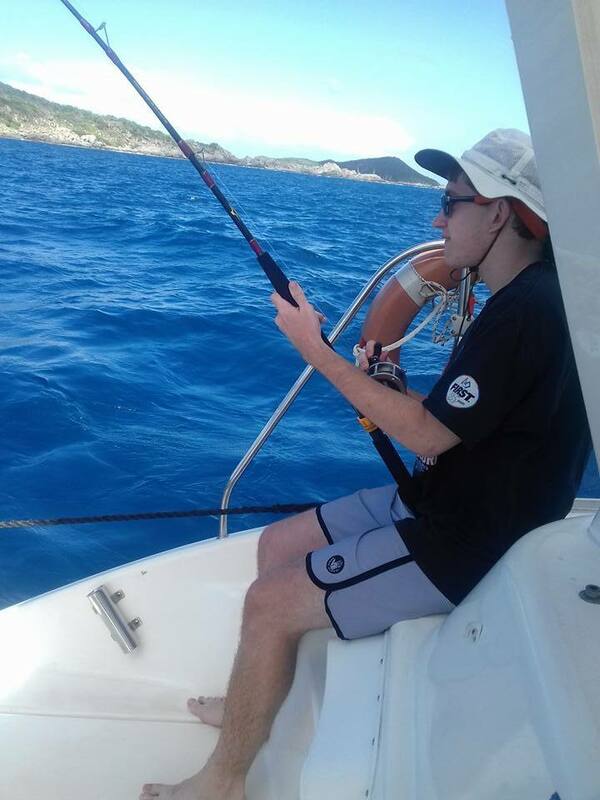 Jared was born and raised in Durban South Africa, a coastal town known for amazing beaches, abundant sea life, and adrenaline pumping water sports. Growing up, his days were spent swimming with the fishes, diving with the sharks, and chasing perfect waves. A trained patternmaker, Jared joined the family construction business, managing project development and design. 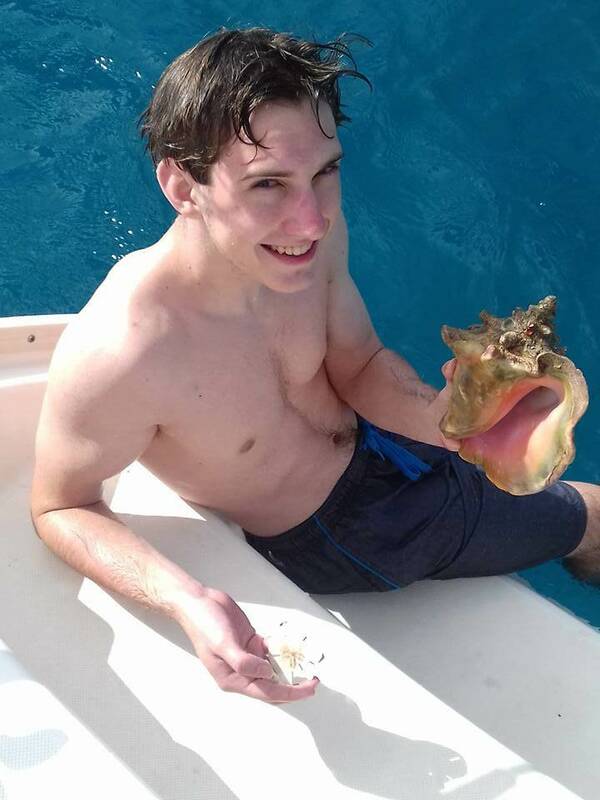 Even though he enjoyed the hands on, fast paced challenges of his job, the ocean kept calling and Jared finally answered. Changing gears Jared became a PADI dive instructor and set off to work in the tourist rich, luxury resort area of Sodwana. It was here Jared caught the travel bug himself, and began his quest to explore the best diving sites around the world. 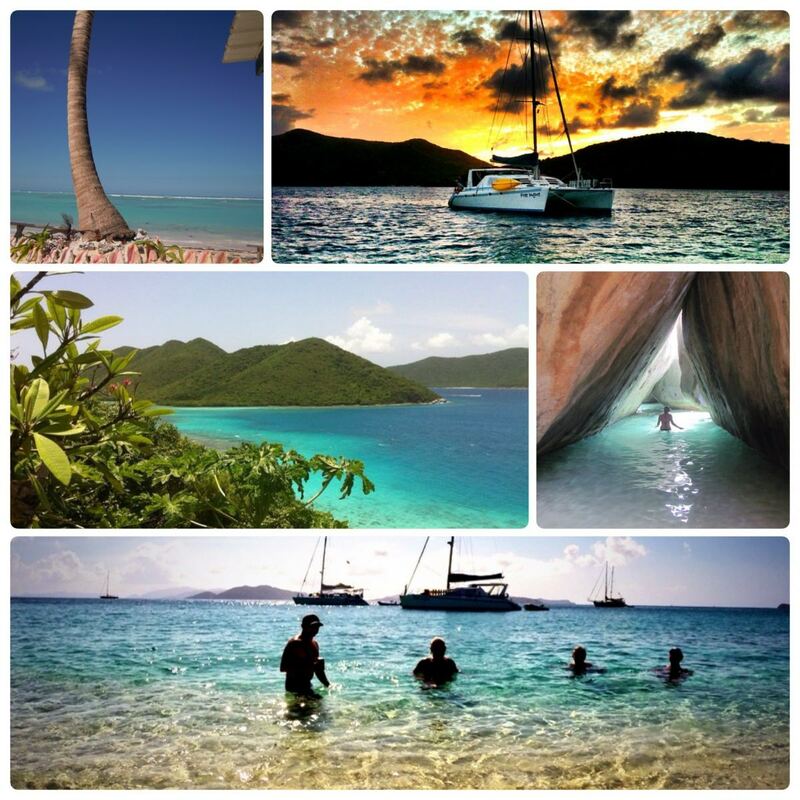 His travels eventually landed him in the BVI and well, what’s not to love? Working with the commercial dive shop in Tortola for the past three years Jared knows the BVI dive sights like the back of his hand. In fact, Jared was part of the team that brought the Kodiak Queen – the BVI’s newest artificial reef - to her final resting spot off Virgin Gorda. 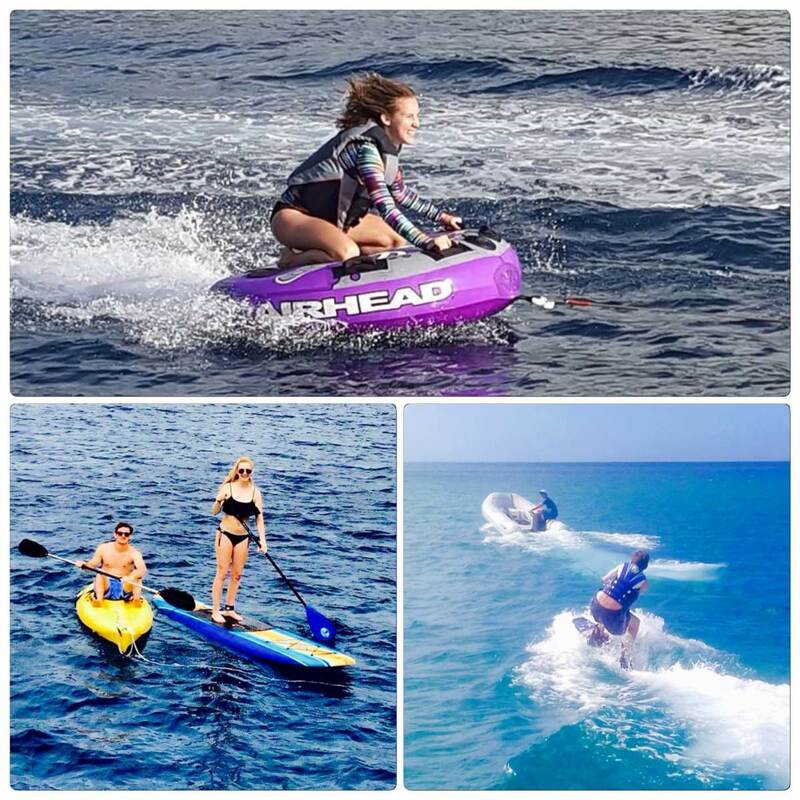 A keen “anything water sports enthusiast” Jared will ensure our high energy guests are never left wondering what they should do next. 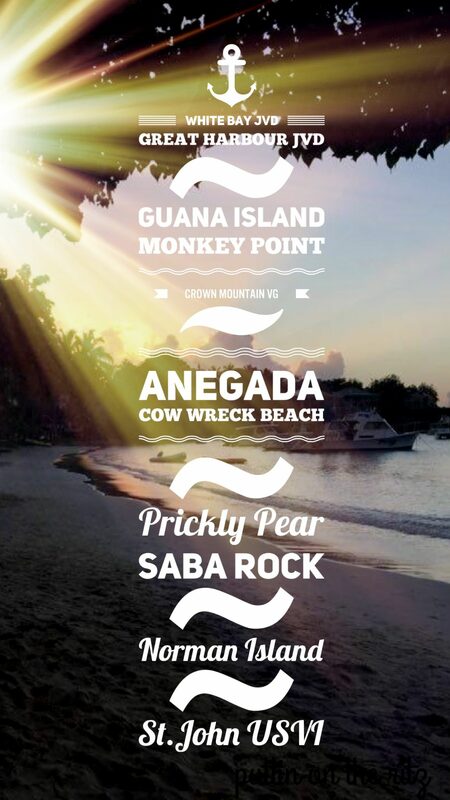 He is an experienced dive instructor and scuba guide, loves to surf paddle and wake board. And when it is time to slow down and relax he is the perfect host - entertaining guests with creative cocktails, and swapping stories of his worldly travels, and diving adventures. Jared and Daisy met in the BVI a few years ago. They quickly began holding hands, and were soon the quintessential island couple, complete with a great beach house, cute island dog, and jobs they loved waking up for. There is no question they were "living the island dream". Unfortunately, the hurricanes of Sept 2017 forced Daisy and Jared to suspend their island routine. 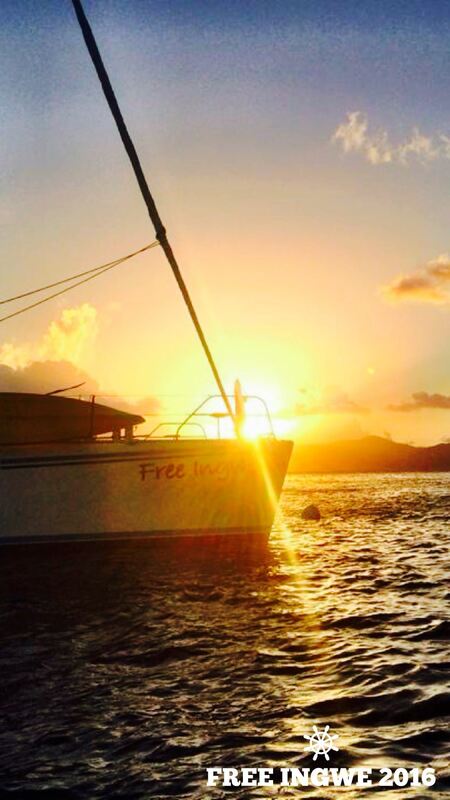 They headed back to the UK and South Africa to visit family, regroup, and plan their return to the Caribbean. 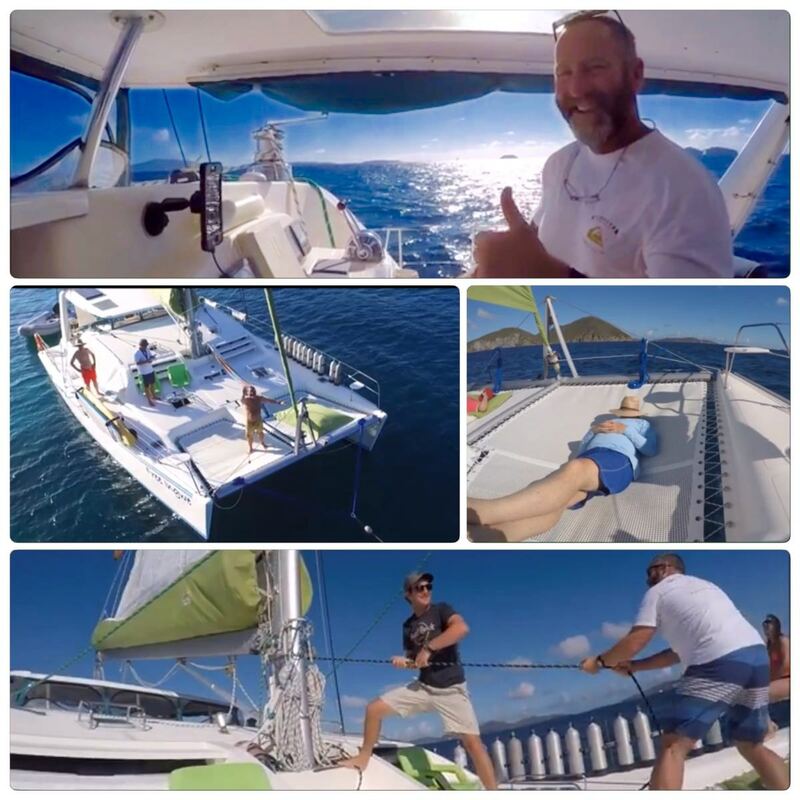 As soon after the Charter Industry was back on its feet, Daisy and Jared headed to Antigua working as a Captain/Chef team for a large charter base. 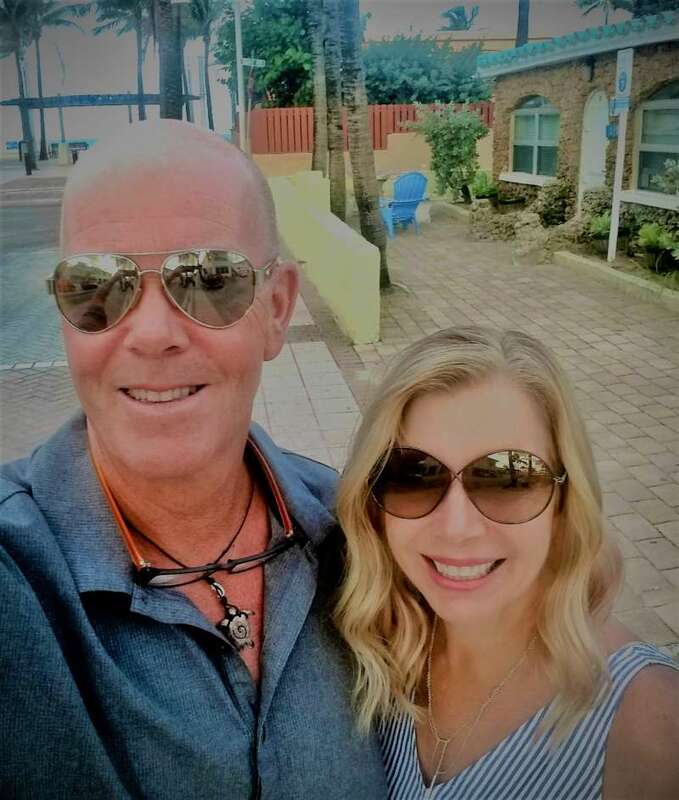 In a twist of luck Daisy & Jared reconnected with owners of Free Ingwe, and happily agreed to come home to the BVI- Daisy as Captain/ Chef while she work towards her dive master credentials and Jared as 1st Mate/ Dive Instructor while he completes his RYA Yacht Masters (Nov 2018).